Founded by husband-and-wife team David and Annie Petterson in Ganghester, Sweden, Eton has been synonymous with quality men’s shirts since 1928. Today the company’s luxe, wrinkle-free shirt line is the best on the market. The twill Eton uses to make its shirts has a subtle texture and vibrant luster, and, best of all, the high-performance fabric keeps its shape throughout the day. The non-iron finish found on every Eton shirt is 100 percent organic, unlike most TKs on the market that use chemicals to deliver wrinkle resistance. 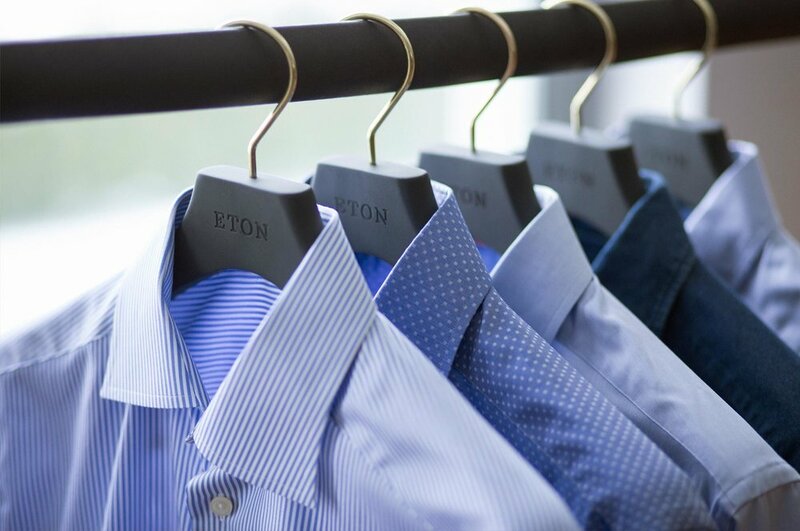 Eton’s process is so effective that Chris Donohue, Director of North American Sales, says that “You could wash our shirts over 1,000 times and they would never lose their wrinkle-resistance.” See the Eton difference for yourself at Mr. Sid.